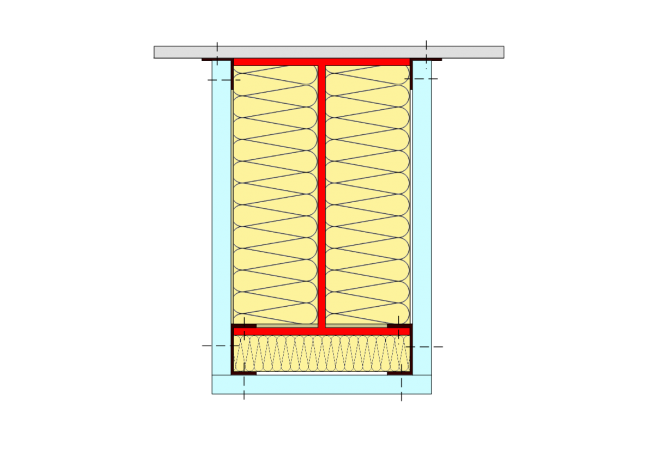 Flanking sound can significantly reduce the performance of a partition floor or wall, it is imperative that the flanking routes identified are acoustically treated. 2. Fill all holes and deficiencies. 3. Ensure Gyplyner Encase System is installed in accordance with the manufacturer’s instructions. 4. 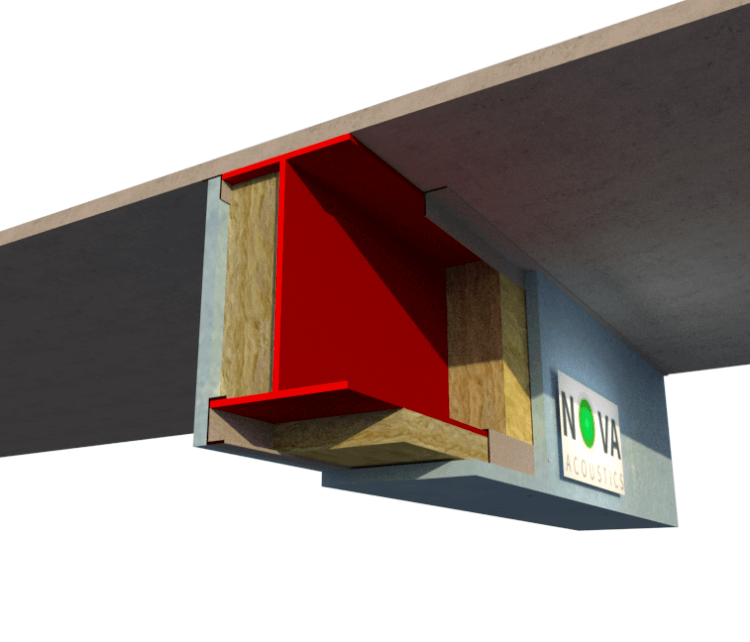 Insulate the web of the beam with Fibreglass Insulation. 5. Line the beam with 15mm Soundboard. 6. Ensure ALL flanking routes are suppressed.